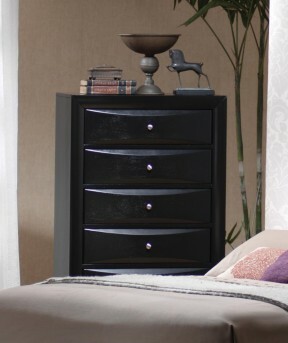 Add this beautiful contemporary Briana Chest to your master bedroom for a sleek look that you will love. 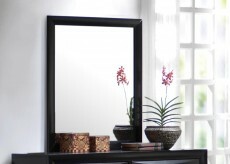 Beveled chamber drawer fronts and brushed chrome knobs create a bold look in a black glossy finish. With five spacious drawers, this piece will meet all of your bedroom storage needs, with plenty of space for clothing and other essentials. 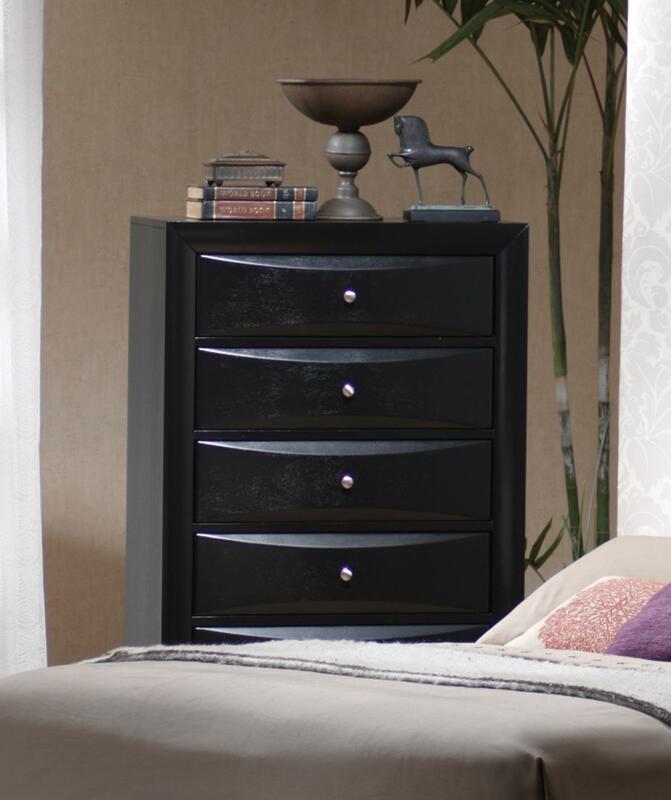 Add this chest to your bedroom to create a casual and functional bedroom where you can truly relax. 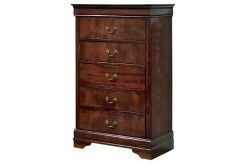 Furniture Nation is proud to offer the Briana Chest online. 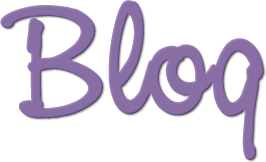 We serve customers across the DFW region including Grand Prairie, Weatherford, Richardson and many more. L31.5" x D16.75" x H48.75"